Store business cards, travel tickets and more in this neat Envelope Card Holder. Store business cards, travel tickets and more in this neat Envelope Card Holder. 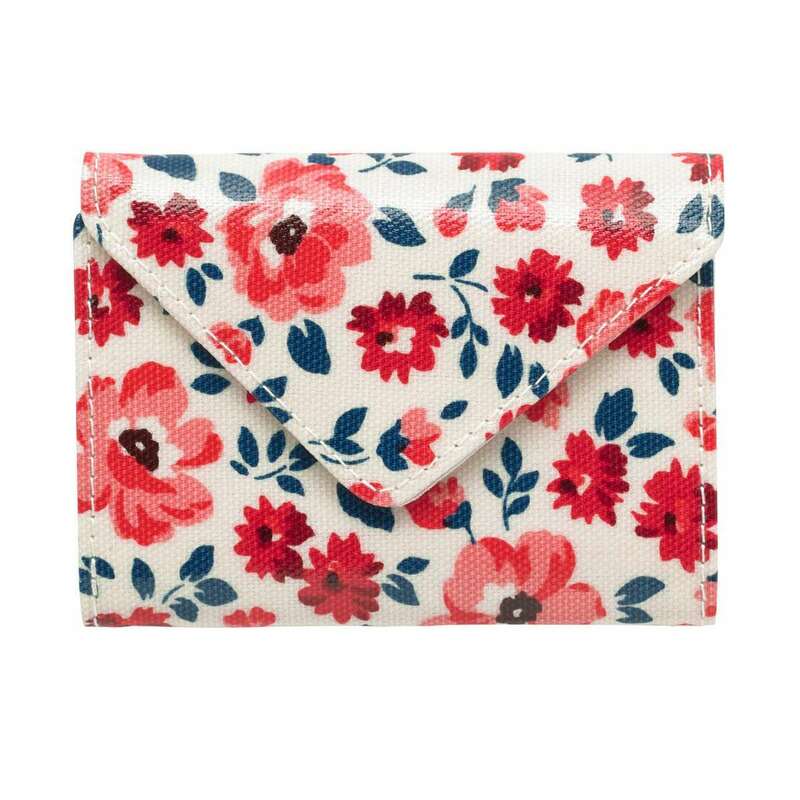 With multiple clear card slots and popper fastening, this one comes in pretty Island Flowers print.